Clickbank is the powerhouse of digital affiliate marketing. The products on clickbank range from ebooks about beekeeping to how to make thousands of dollars from the comfort of your own home. Because of this wide range of products anyone can become an expert in a field and push affiliate products that have to do with their area of expertise. What is also great about being an affiliate of digital products is earning higher commissions upwards of 50% to 75% of the total sale. This is much higher then physical products such as you find when you are an affiliate of amazon which earns you around 6% of the total sale. What is hard about selling digital affiliate products is trying to create content and advertising for each. While some of these affiliate pages will give you resources to work with such as banners and email ads, they are generic and many affiliates more then likely are copying this information and using it. What you need to do is stick out above the rest and be different. This is where the real money is made. 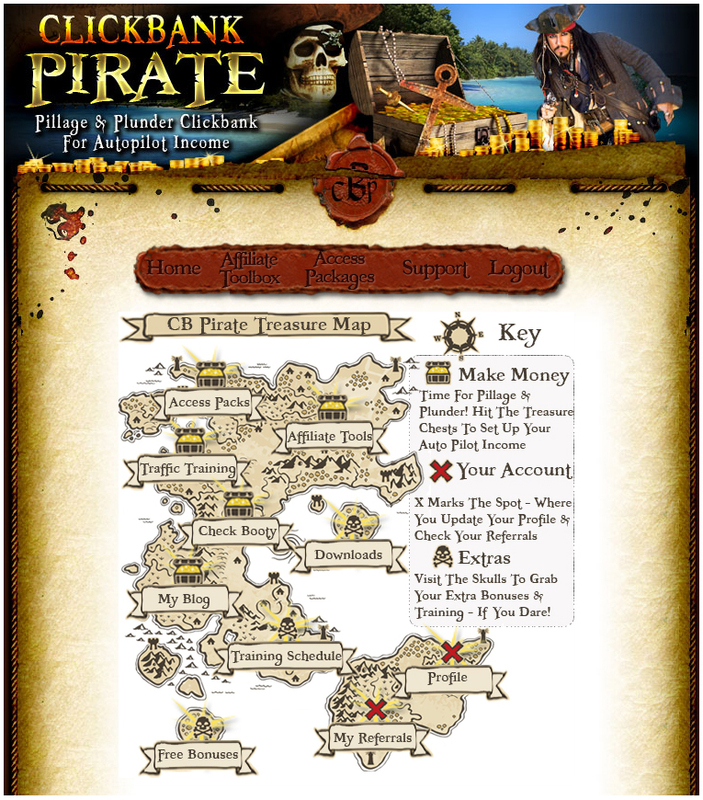 Clickbank pirate does just that in the form of a monthly access package. This package includes everything you need to become successful at affiliate marketing with clickbank. These access packages include a tracking url, squeeze page, email ads, custom tweets, blog posts, articles, thank you page ads, 404 page ads, unannounced bonus ads, customized ebook that includes your affiliate links, email signature ads, forum signature ads and countless banner ads of all shapes and sizes allÂ professionallyÂ created with one goal in mind to maximize your sales. 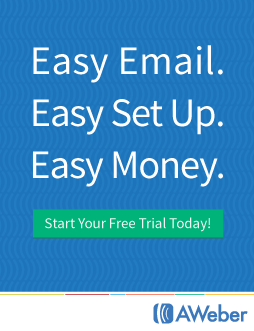 The hardest thing about creating income such as this is building a mailing list. Not only is it hard to make your own squeeze page and then back up the mailing list with helpful content to keep your subscribers interested but it also costs a good deal of money. 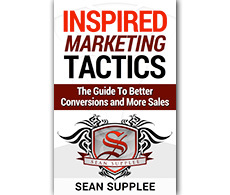 This is another area where clickbank pirate steps in by managing the list for you. All you need to worry about now is promoting you squeeze pages and getting opt ins. Cindy Battye and Soren Jordansen two top professionals in the affiliate marketing world manage your list and create high selling emails that produce results. This product also has a OTO(One Time Offer) installed on it. While the traffic exchange credits do help a bit to get you opt ins right out of the gate what truly makes this OTO valuable is unlocking a second access package each month at no additional cost other then the OTO fee. That right! CBP is a amazing Product ! !